Every year the number of diabetics increases at an alarming rate worldwide. The growing figures are not just shocking but it's also posing the greatest challenge to the healthcare industry. According to the International Diabetes Federation (IDF), there are some 387 million diabetics worldwide and this number is expected to shoot up to 592 million by 2035 out of which, India alone is expected to have some 50 million cases. And, that's what makes us the diabetes capital of the world! 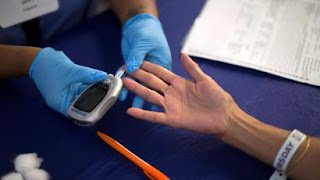 The increasing number of population having Diabetes altogether increasing the economic burden in India results from various factors which includes genetic makeup, modern lifestyle that is a combination of poor diet, sedentary lifestyle and lack of exercise, etc. And what makes the situation worse is that more than 50% of people with diabetes in India remain undiagnosed. Be it due to lack of awareness or lack of resources. These individuals are also at danger mark for developing diabetes related complications like CAD, cerebrovascular, or PVD and diseases like retinopathy, nephropathy, and neuropathy, etc. 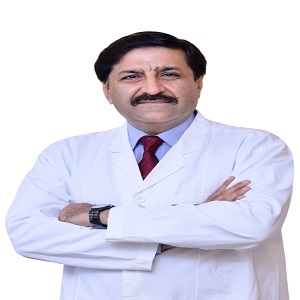 said Dr. Pankaj Aneja, Senior Consultant - Diabetes & Metabolic Diseases Max Super Speciality Hospital, Shalimar Bagh. 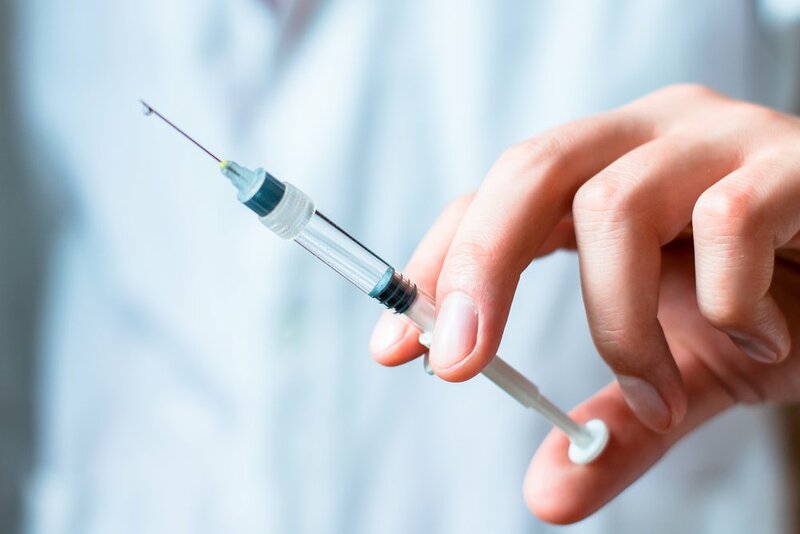 In the past, insulin therapy was used as a last resort, but these days it's often prescribed at an earlier stage because of its benefits. Infact, it is must for the survival of people whose pancreas stop making insulin. Approximately 40-60% of type 2 diabetes patients use insulin to survive. So, advancement in insulin treatment benefits many diabetics, especially the ones with type 2. In newly diagnosed patients with type 2 diabetes, use of short-term insulin can prove beneficial but it has to be accompanied with a strict diet and regular exercise program. According to Dr. Pankaj Aneja, If you are diagnosed with diabetes then devoid of what medicines you have been prescribed, keeping a constant check on your blood sugar level every now and then is of utmost importance. Roughly two decades back people with diabetes monitored their disease with urine strips. Nut now with the newest addition to this area has been the continuous glucose monitoring (CGM) device which has a tiny sensor that sits under your skin and it continually keeps a check on your sugar levels. It's convenient as you can even set alarms for low and high levels.